The Holyoake DRUMBEAT Program is an evidence based intervention program used widely across Australia and New Zealand with ‘at risk’ young children, youth and adults. DRUMBEAT explores relationship issues central to healthy relationships and lifestyles in a structured format that extends across 10 one hour sessions. In Australia the program is a recognised unit of curriculum and delivered as a course of study in ‘personal development’. The Holyoake DRUMBEAT program is delivered in both primary and secondary schools as well as in adolescent and children’s mental health services, children’s hospitals, juvenile detention facilities, child trauma services, drug and alcohol services, eating disorder units, refugee trauma units and special needs schools. Facilitators complete either a three day accredited workshop or the online training program. DRUMBEAT engages participants quickly through the modem of music. It is physical, providing an avenue for the release of inner tension. The program provides a sense of connectedness with self and others. 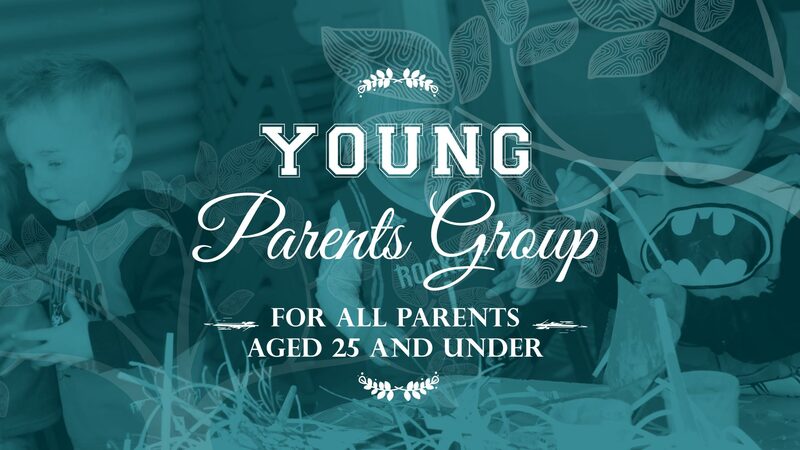 For parents 25 years and under. Meet new friends for a chat while the kids play! 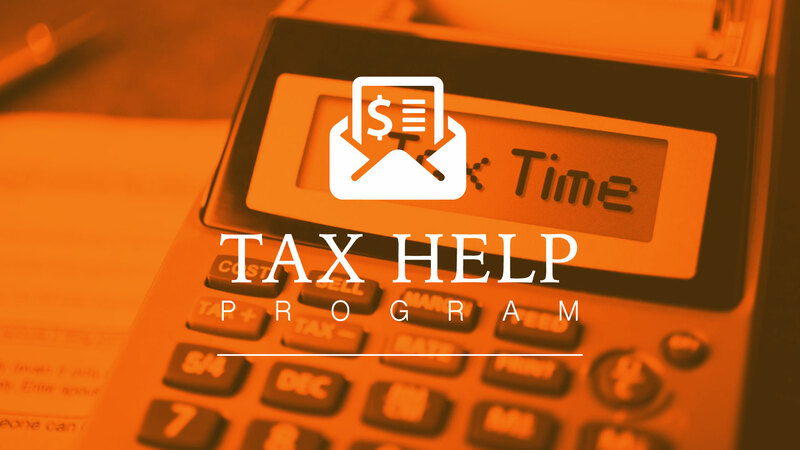 Need help with your Tax Return? A qualified tax volunteer can help lodge a return online, conditions apply. 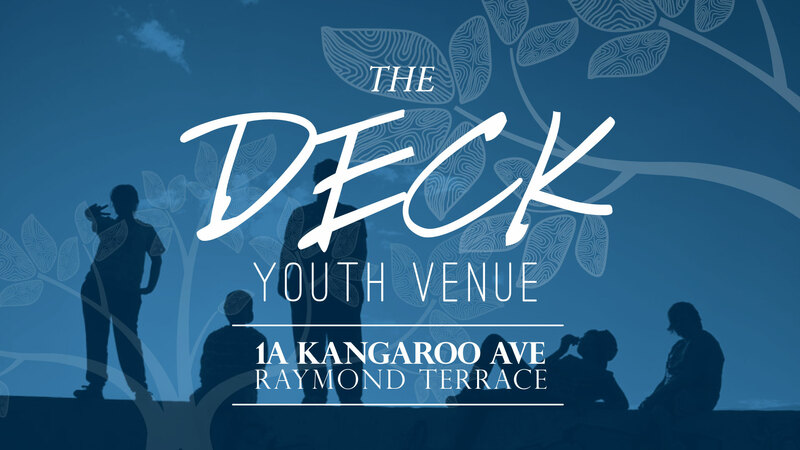 A safe place for young people to drop in and hang out. Play some pool, surf the net, cook up a storm on pizza nights, paint your nails, and lots more. 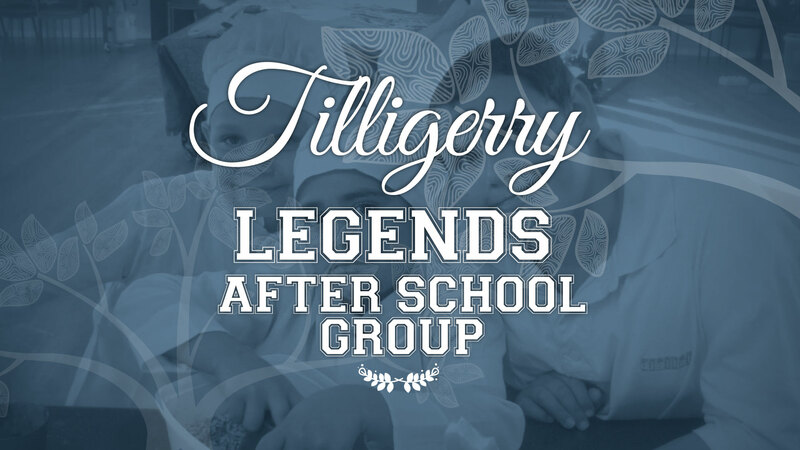 An after school group for Tilligerry kids in years 5 and 6. Fun is guaranteed, so come on down to Mallabula Hall. PSFaNS advocates for services, projects and resources to inform, support and empower the individuals or groups that are being disadvantaged.